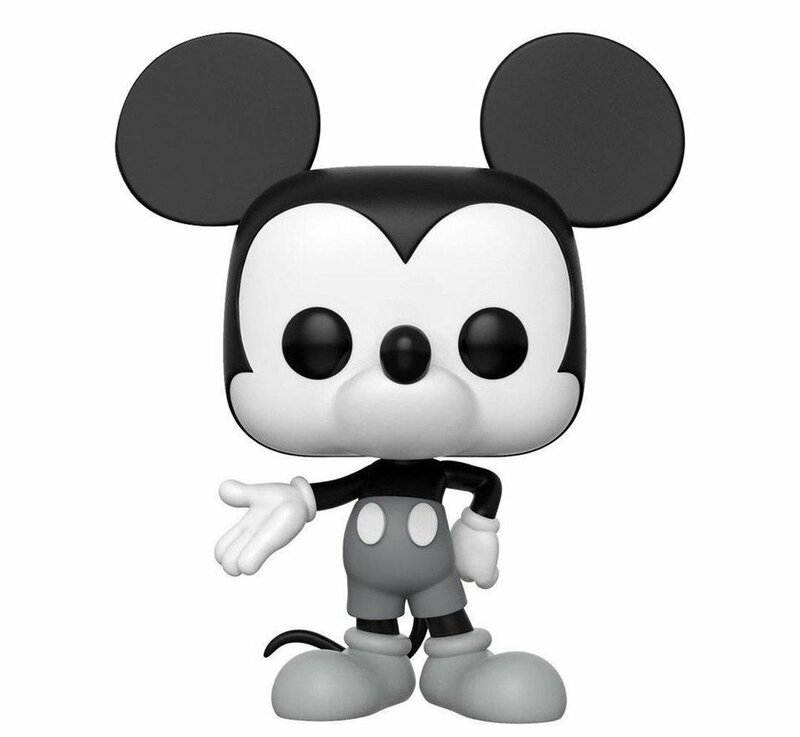 10" Mickey Mouse #457 Limited Editie - Mickey 90 Years - Disney - Funko POP! Dit is 10" Mickey Mouse als Funko Pop! figuur, komt verpakt in een window display box en is ongeveer 25 cm groot. Dit wordt 'm! 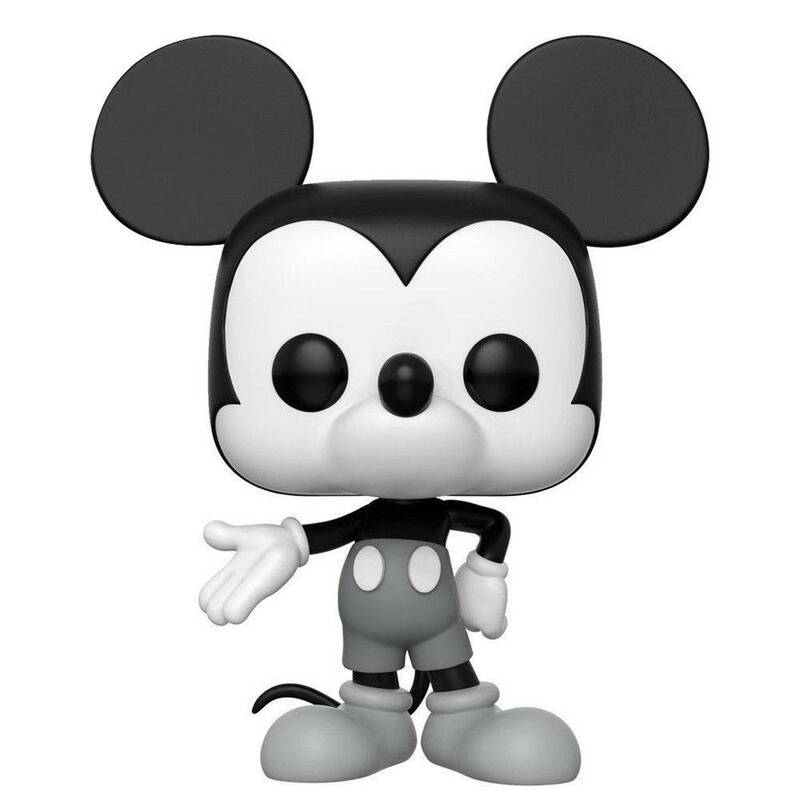 10" Mickey Mouse #457 Limited Editie - Mickey 90 Years - Disney - Funko POP! 10" Mickey Mouse #457 - Funko POP! 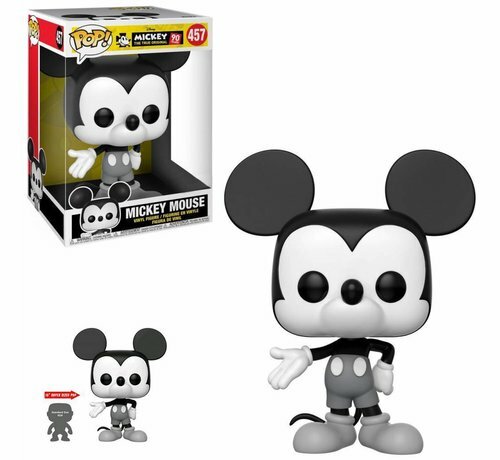 Schrijf je eigen review voor 10" Mickey Mouse #457 Limited Editie - Mickey 90 Years - Disney - Funko POP!